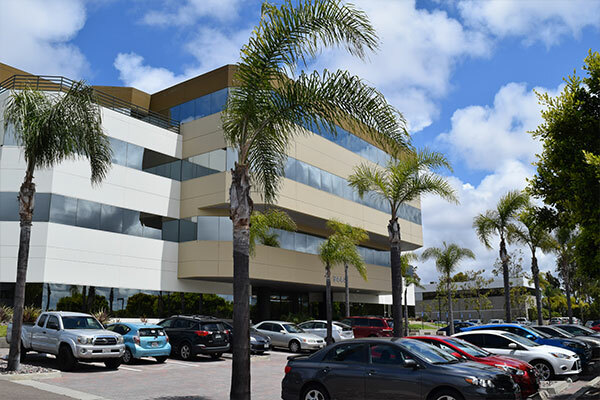 The San Diego Office, located less than 5 miles from the stunning Pacific Ocean, is home to close to 70 employees. This office houses a variety of teams within Nielsen, including Client Services, Analytics, Product Leadership and Operations. 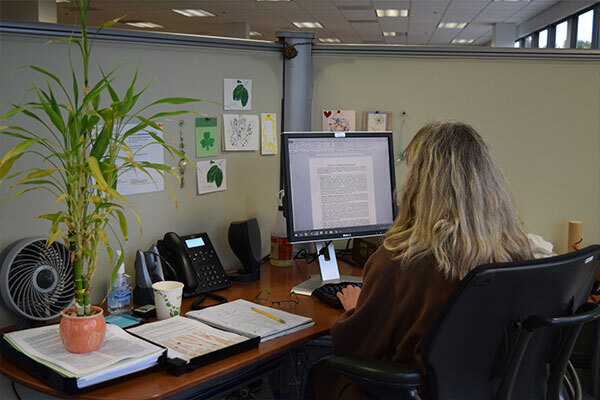 Associates work hard but also have fun in this office’s relaxed atmosphere. Nielsen has all different types of measurement, and with that comes opportunity. To me, that opportunity is what makes Nielsen a great place to work. 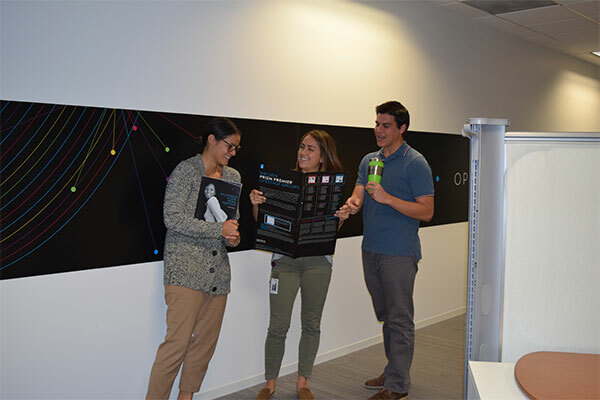 There are a variety of career paths to choose from, and Nielsen supports all of its employees’ growth. Being a part of Nielsen has allowed me to grow as a person. There are always plenty of opportunities to take classes and learn new skills. And these learning opportunities aren’t limited to improving technical skills, I’ve also learned how to manage people and deal with difficult situations. I believe that Nielsen really helps me to be my best. I have great opportunities that allow me to be my best at my job, flexibility to to be my best with my family, and resources to help me be my best at helping others.